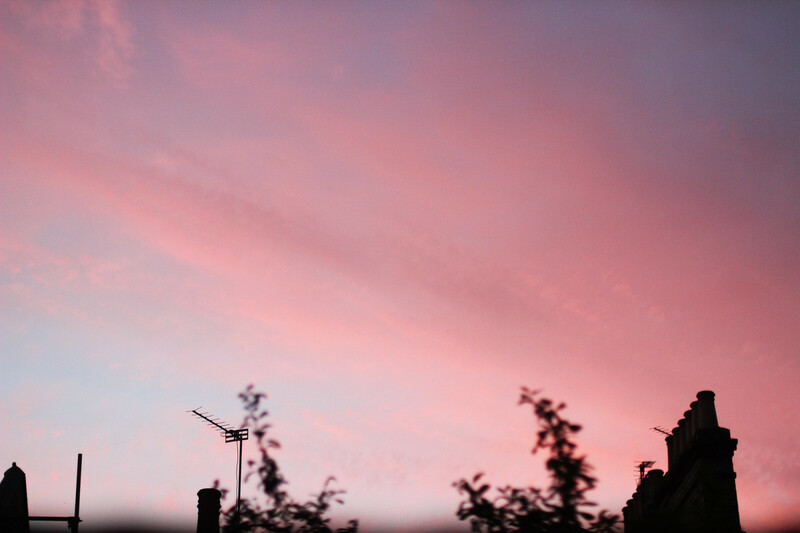 For the past week or so, every evening the sky has been looking like this. It makes me wanna sit there and look at it for ever. I have been having a hard time staying motivated for the past few days, it's just one of those weeks I guess. Hope everyone is having a nice week, I heard it's very very hot in Lithuania. Enjoy it guys, because it's not the best here!